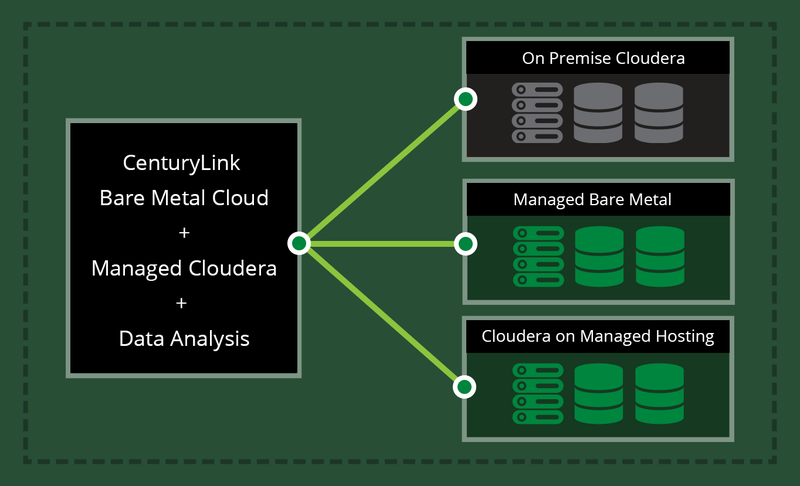 A comprehensive Big Data solution that integrates Cloudera Hadoop Managed Services on CenturyLink Cloud Bare Metal Servers and Data & Advanced Analytics consulting expertise, delivered over our secure infrastructure and network. Enterprises are wrangling a mountain of data on a mole hill of compute and storage resources. In an attempt to solve this problem, IT departments have begun to explore Big Data solutions such as Apache Hadoop. But for many businesses, the need for technical expertise and support often overshadows the lure of free do-it-yourself applications, especially when there are critical IT systems at stake. And once collected, how can data be effectively leveraged into actionable insights? CenturyLink has the answer. Our Big Data as a-Service provides potentially unlimited resources in a high-performance computing cluster and simplifies management with the assistance of a dedicated team of Data Science experts and Managed Cloudera Hadoop. 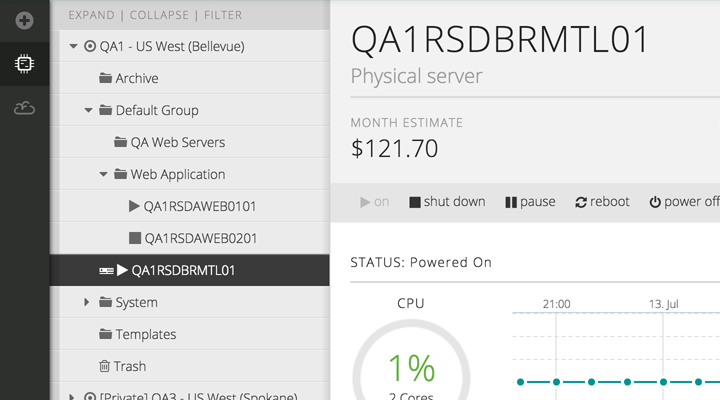 Storage, processing and management components are then deployed on Bare Metal Cloud servers — a flexible, efficient, scalable environment for processing data — and delivered via CenturyLink’s secure network and infrastructure. Read what 451 Research has to say about our comprehensive solution. Dedicated Team of Experts: To ensure efficiency and alignment with each customer's unique business and IT objectives, CenturyLink assigns a dedicated team of experienced Data Scientists and Big Data Architects to facilitate each engagement from concept through implementation and data analytics. Compute and storage are isolated to ensure a high level of performance for compute-intensive workloads or “batch” jobs needing bursts of compute power for a short time. Certified Cloudera Engineers: A team of CenturyLink administrators, developers and architects trained and certified – delivering use-case-driven expertise. Our Big Data service is deployed on the CenturyLink Cloud Bare Metal servers configured specifically for Big Data applications. Compute and storage are isolated to ensure a high level of performance for compute-intensive workloads or “batch” jobs needing short bursts of compute power. Expedite time-to-value with our Data-to-Decisions Workshops. Leverage our Data Analytics and Cloudera experts to quickly formulate and deliver a Big Data solution that's fully aligned with business objectives. It's a comprehensive White Glove service, from needs assessment to analytics and insights. Keep jobs moving and data available at all times. In addition to Hadoop's innate redundancy model, the CenturyLink Managed Services Team will keep the entire system running at peak efficiency so that the Big Data solution can sustain anything, and the data is where and when needed. 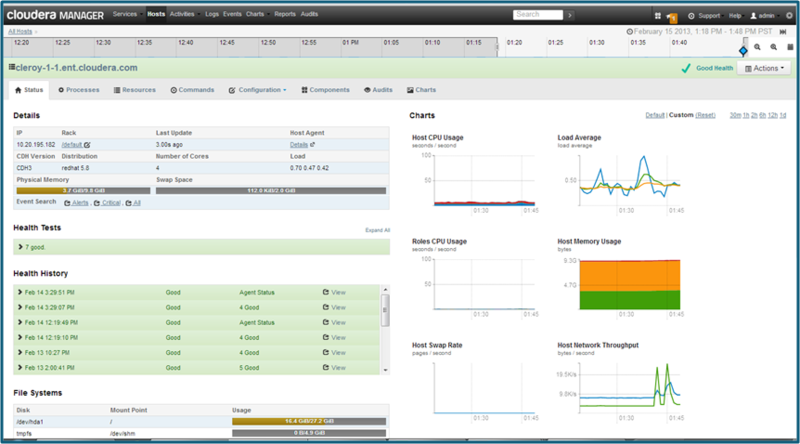 When Hadoop is offered on IaaS, users carry the bulk of the responsibility. With CenturyLink providing a fully managed platform, including infrastructure, network, monitoring and support, customers can concentrate on developing and managing jobs and workloads while focusing on turning Big Data into their biggest business advantage. CenturyLink Cloud Big Data as a Service is secured for a global workforce. Customer and enterprise data remains secure and compliant with our enterprise-class infrastructure, network and Managed Security services. Our certified Data Scientists and Big Data Engineers assist with conceptualization and implementation. We provide a dedicated team to help formulate, deliver and support the solution according to each customer's business and technology objectives. Big data applications demand the highest performance in computing power, with sporadic and unpredictable surges. In many cases, the volume of users and data ingested grow at a faster rate than physical hardware can be scaled. This creates increased workload demands on existing infrastructure causing overall degradation of user experience and data processing. Enterprises amass reams of data every day, and the expectation to access and process data in real-time has become the norm. Meanwhile, the very nature of business data consumption is evolving. Organizations need to combine old and new data from a broad range of sources, interact with that data in multiple ways, aggregate and analyze that data intelligently, and rapidly iterate on the results. Internet of Things (IoT) is one of the top drivers for the pursuit of Big Data by organizations today. Analysts predict there will be 28 billion IoT connected devices in use by 2020 worldwide, with a 1 USD.7US trillion economic value. That amount of data represents an order of magnitude greater than anything previously approached, in terms of both scale and value. Interested in learning more? We'll schedule a no-obligation consultation to discuss your unique Big Data challenges and see how CenturyLink can help you solve them. Our strong alliance with Cloudera allows for integration of our scripts with Cloudera’s API to drive fast deployment on the servers. 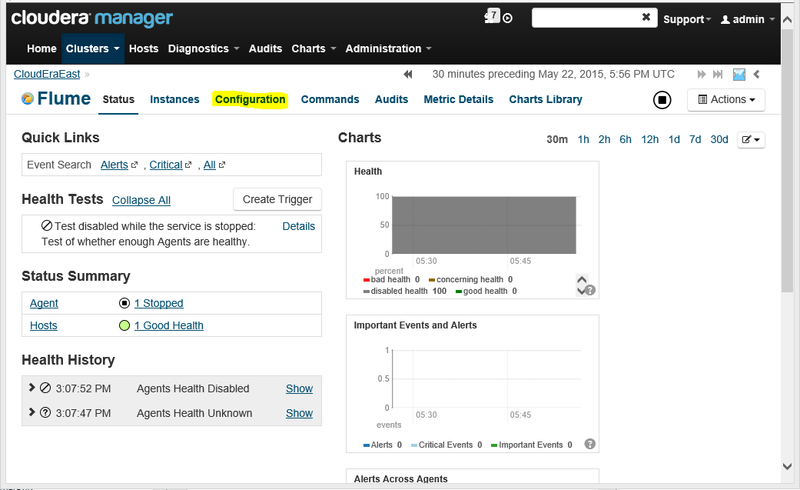 Quickly and easily deploy a simple 6-server cluster with Cloudera CDH v5.8.X agent installed, right from the CenturyLink Cloud Marketplace. This is an easy way to start seeing the value of Cloudera Hadoop can deliver to solve specific business challenges. Use our Cloud Estimator to understand your costs. We offer flexible BDaaS "Quick Start" solutions designed to meet the needs of any Big Data Strategy. "Quick Start" engagements can span from three to 12 weeks, based on the number of use cases and complexity of deployments and environment. One-day to two-week Data-to-Decisions Workshop. Scaled based on scope and complexity. Determine Business Intelligence (BI) or Analytics Use Case. Up-front Data Platform Needs Assessment. Assistance building a Data Platform for the identified business use case, including Data Ingest, Storage and Access Methodology. Contact us for a no-obligation, custom consultation.